If you have decided to remortgage your property to pay for home improvements or fund an extension, our leading network of advisors is on hand to help you find the right deal. 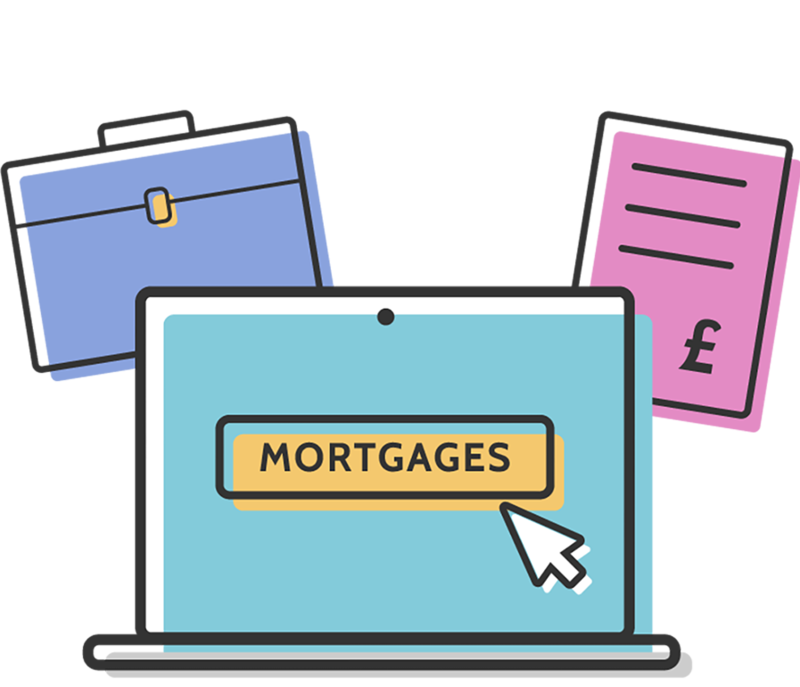 At Mortgage Advisors, we work with a variety of specialist mortgage advisors to bring you a wide range of home improvement mortgages with different rates and special deals to suit your specific needs. If you own your own home or any other property, often the most efficient way to fund an extension or home improvements is to negotiate a remortgage deal. Mortgage funding will usually be the cheapest option you have, as long as you take every step to find the best possible deal. Our specialist home improvement mortgage advisors will not only scour the market on your behalf to find the right deal; they will also make sure you have considered every element of a remortgage, such as any charges or penalties that might apply. There’s also the benefit that any home improvements you make will increase the value of your home, something lenders will look on favourably when considering your application. You should not consider a remortgage for home improvements without receiving professional advice first. At Mortgage Advisors.co.uk, our network of mortgage advisors, including those with specific expertise in home improvement mortgages, can advise whether a remortgage deal is advisable given your particular circumstances. For a free, no-obligation consultation with one of specialist home improvement mortgage advisors, please complete the enquiry form. An advisor will then be in touch to find out a little bit more about your circumstances before finding the very best deal for you.